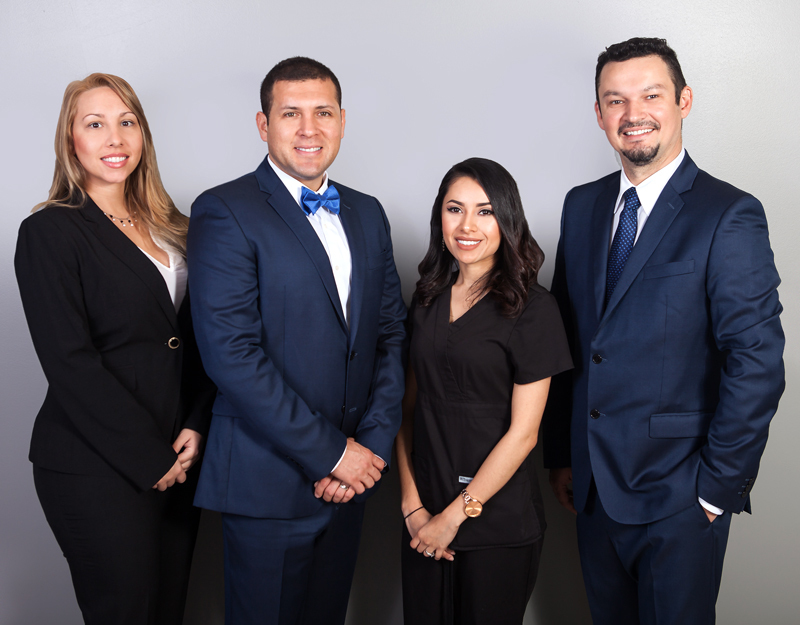 We are a friendly team of dentists, assistants and coordinators who work together to ensure that you receive the best treatment that you deserve at a time that suits you. 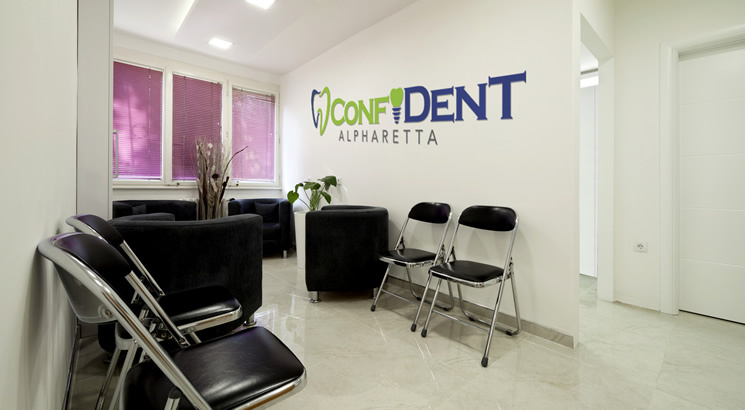 When you visit ConfiDenT you can expect to receive world class care. Personalized patient care is what sets ConfiDenT apart. 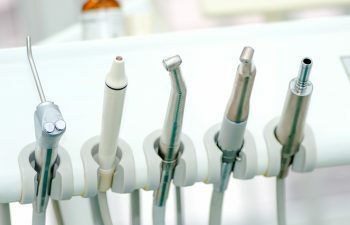 Expert dental specialists and caring office staff provide you with an exceptional experience. 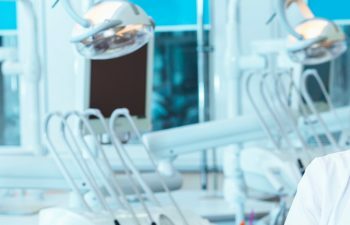 From the moment you step through our doors, you’ll understand our commitment to first-class dentistry. 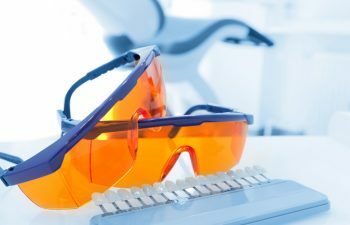 Our office environment includes modern décor, cutting-edge dental equipment and a team of friendly professionals who are passionate about meeting your needs at every step. 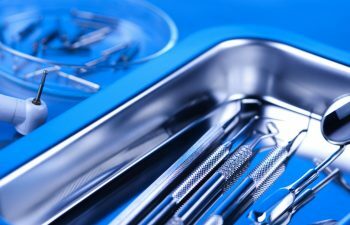 At ConfiDenT, you can trust us to implement thorough sterilization techniques and maintain clean, safe treatment rooms at all times. Providing a soothing and comfortable place for patients to pamper their smile is something we take great pride in at ConfiDenT. To learn more about our facilities or to schedule an office tour, please contact us today. I had a loose filling and the pain was unbearable. Dr. Cesar Tapia saw me as a new patient for an emergency appointment on a Sunday. 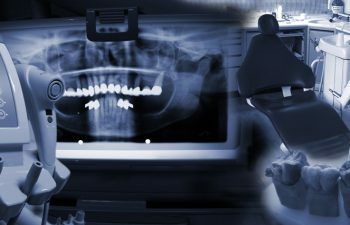 Most dentist will try to send you to an emergency room (knowing that they cannot really help). He's an amazing doctor and I appreciate everything that he has done for me. I will continue to refer patients to him. What can I say? Dr Cesar Tapia is not only my best friend and brother, he is also my greatest mentor who has taught me all the dentistry I know. 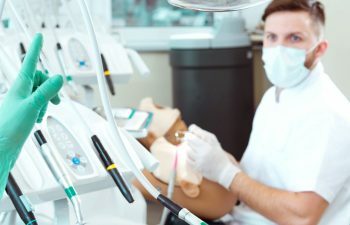 The patients will find out in time what a great dentist has moved to their community! Best of luck sensei! 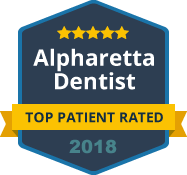 Congratulations on your new clinic, I have been treated by Dr. Tapia once, as well as consulting Dr. Dinulescu, and I can clearly say as a fellow dentist that I am really happy with my experience. Good luck in your new office.